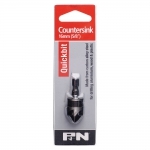 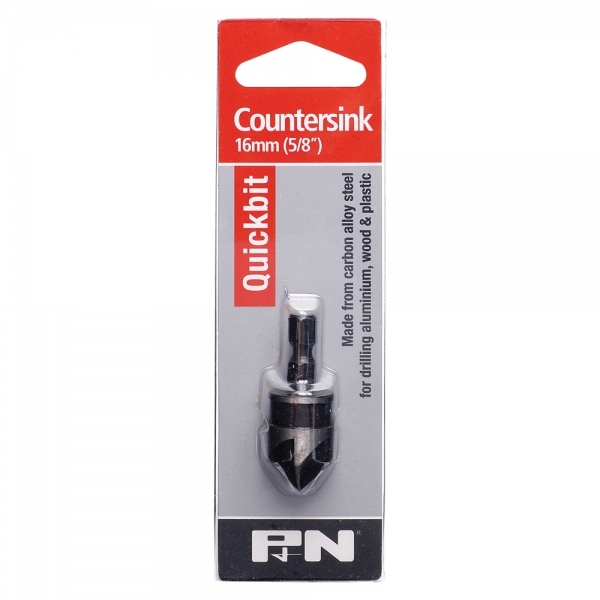 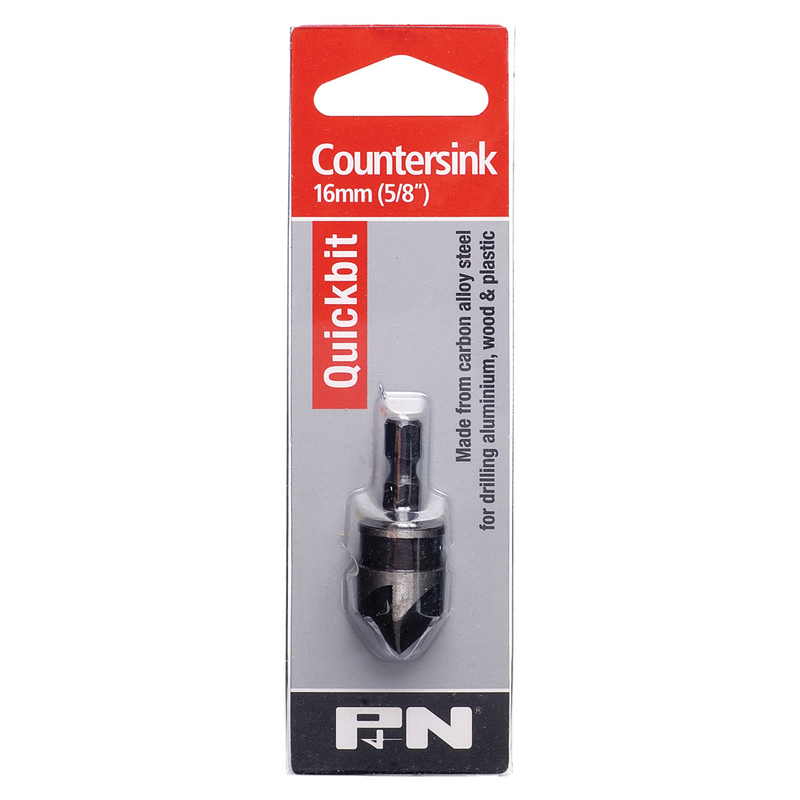 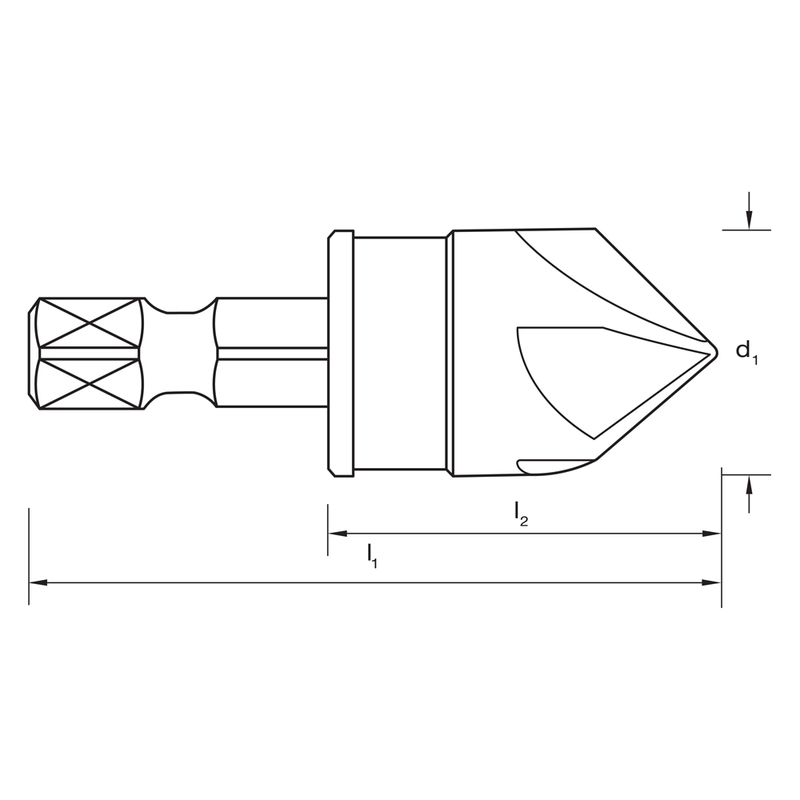 P&N Quickbit Rosehead Countersinks are suitable for countersinking screw holes in aluminium, wood & plastic. 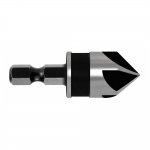 Made from Carbon Alloy Steel for good performance. 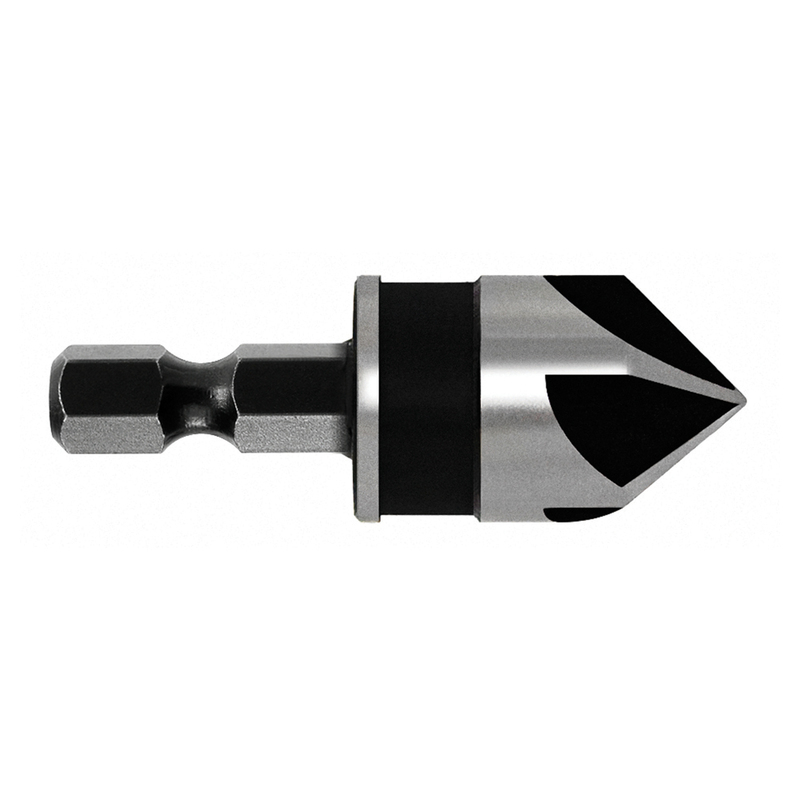 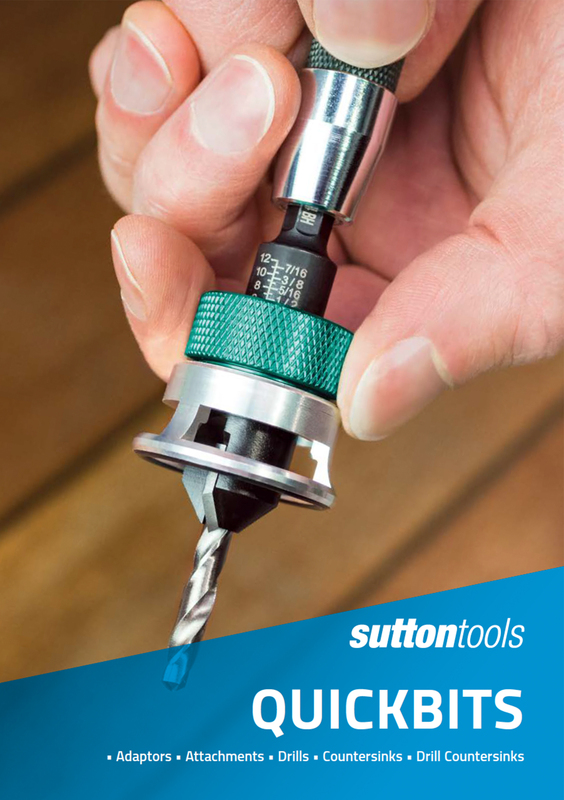 Central to the range is the Quickbit Adaptor, which aids in the simple change over and instant locking of any 1/4″ hex shank bit without the use of a chuck key. 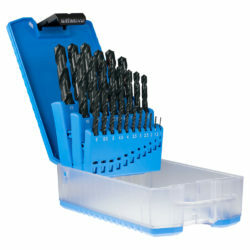 Changing from a drill to a screwdriver bit is no longer a laborious task. 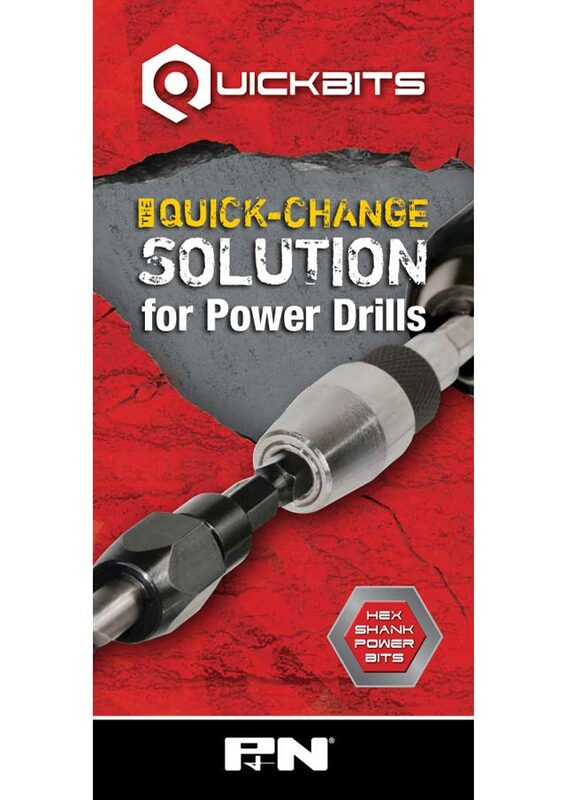 There’s no more need for repetitious chuck loosening and tightening or using two drills.